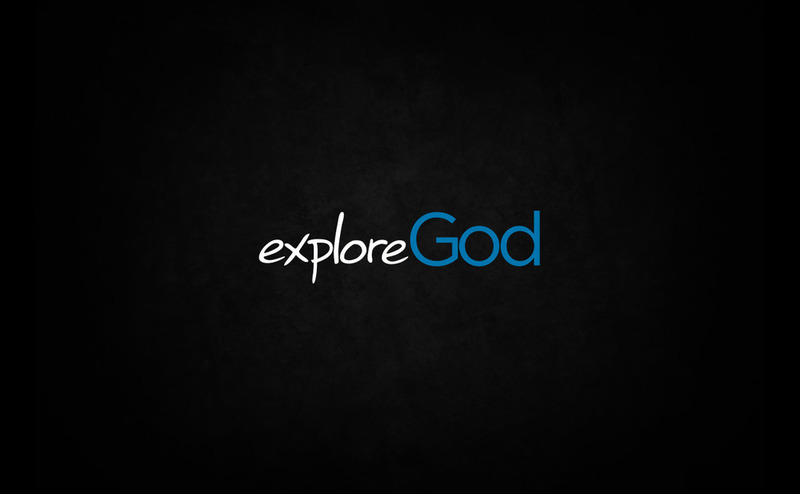 Explore God, p6: Can I Know God Personally? Explore God, p5: Is The Bible Reliable? Explore God, p4: Is Christianity Too Narrow? Isn’t Christianity too exclusive? After all, it claims to be the only true religion; isn’t that the height of arrogance? In this message, we look one famous statement by Jesus for insight into the question, "Is Christianity too narrow?" Explore God, p3: Why Does God Allow Pain And Suffering? If God were good, he wouldn't allow suffering. There is suffering, therefore there is no God. Join us as we examine this argument and seek to explore why our assumptions about pain and suffering might be flawed. Explore God, p2: Is There A God? Why is there something rather than nothing? What accounts for the marvelous order and regularity of our universe? Where does morality come from? Why do we thirst for something more than what we can see or touch or taste? In this message, we'll explore questions that bring us face to face with the reasonableness of belief. Explore God, p1: Does Life Have A Purpose? Is there a reason for existence? Does life mean anything? What should I do with the time I'm alive? In this message, we explore both the hopeless and hopeful responses to these fundamental questions.